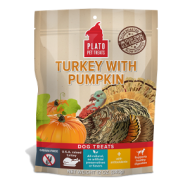 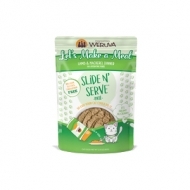 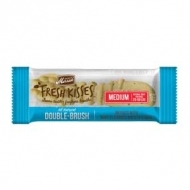 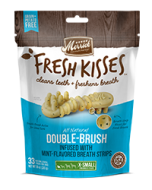 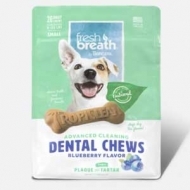 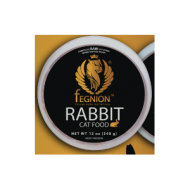 Excellent for kitties that crave scrumptiousness and those that may have allergies to poultry. 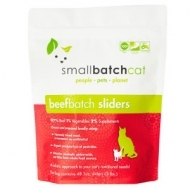 Pasture Raised, USDA certified Grade A meat, fit for human consumption, free of hormones & antibiotics. 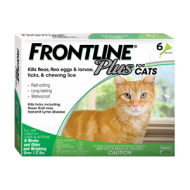 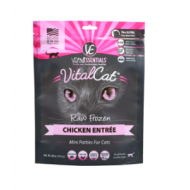 Purrrfect for kitties that are fed up with chicken and ready to venture into a new world of flavor and nutrition. 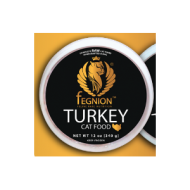 USDA certified Grade A poultry, fit for human consumption, free of hormones* & antibiotics. 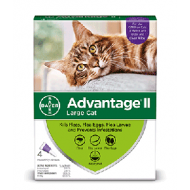 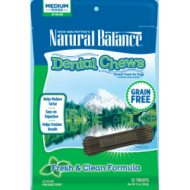 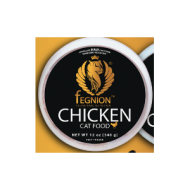 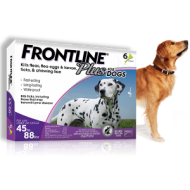 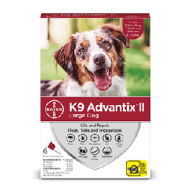 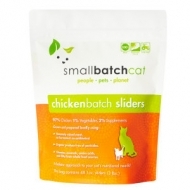 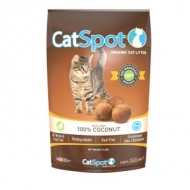 Great for kitties that love chicken or are new to raw feeding. 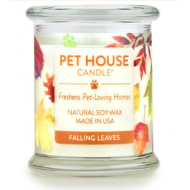 We have a wide variety of One Fur All Pet House Candles available in multiple scents!